If you have been following along with our Construction Marketing articles this month you may have wondered “What is the best channel to use for marketing”? 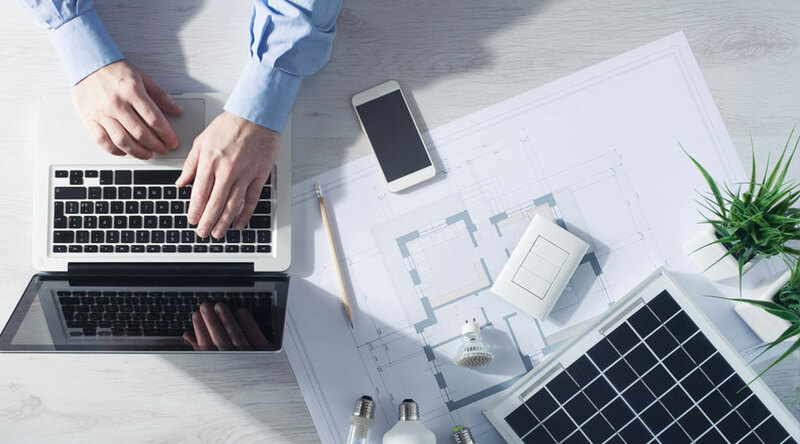 If you don’t know what a Marketing Channel is, our article: Construction Marketing: A Primer for Winning More Contracts will help explain the concept. First, as you may already know, construction is a service and not a product. As a service based business, you often do not have the luxuries that product based companies possess. Products are often easier to sell since they are tangible. Marketing a service based business, however, is much more challenging than marketing a product. So the real question is, what is the best channel to use if you have a service based business? In our previous articles, we reviewed Marketing Channels and Lead Generation tools. If you signed up for each of those Lead Generation tools and employed all of the best Marketing Channels, there is no guarantee that you will consistently receive high-paying contracts. Your potential customers are seeking the construction companies that offer the best service with the most value. What sets you apart and drives demand for your service? Ultimately, the best Marketing Channel is your service. Everything that is part of your service makes a lasting impression on your customer. From the quality of your construction to your communication. Everything makes a lasting impact that will drive demand or stifle it. It retains customers: the purpose behind all of your marketing is to get more customers, so it is important to keep the customers you have; this saves you not only from the hassle of finding more clients, but it results in referrals. Your marketing is worthless if it isn’t true: The best marketing is True marketing. If you claim that you can build a commercial warehouse faster than your competitors, it has to be true. Even better, have genuine testimonials from previous customers that can prove how fast your company completed their project. It makes customers want to provide testimonials: The internet makes it incredibly easy for customers to leave negative reviews about your business that are next to impossible to resolve.Tip: If a client liked your service, try a few times to request a testimonial from them. Often, your customer may be too busy to remember to provide one. It leads to more referrals: If someone remembers that you offer an excellent service, they are much more willing share it with others. Finally, a dependable service enhances the relationship that you have with your customer and results in ongoing business with them. If customers know your service works, why would they gamble and try another service that may not work? How can you improve your service? Your service is a product, and as a product, your service should undergo a Product Development cycle. How do our estimates look? Could we provide better communication with our clients during the bidding process? What can we do to produce better bids? Was the project completed on time? If not, why? What could we change to complete projects ahead of schedule? Was our response time on Change Orders suitable? What can we improve to respond better? Did we have to adjust our quote during the project? What can we develop, so calculations are correct before the project? 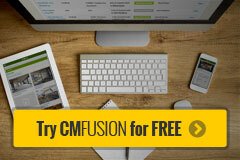 Improving your service requires a thorough evaluation of your company and the right planning tools like CMFusion to help make your construction projects happen seamlessly.